Irongate was built on a planet long abandoned by a company called MaxMineral. Some of the bots left behind have begun to…change… in the absence of their organic masters. “Cheeky bot!” may be the least of your worries. 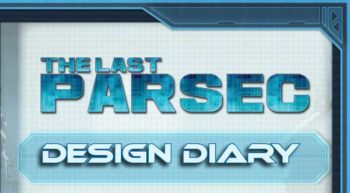 This free download is a short preview from the Irongate source book and Plot Point Campaign for The Last Parsec. 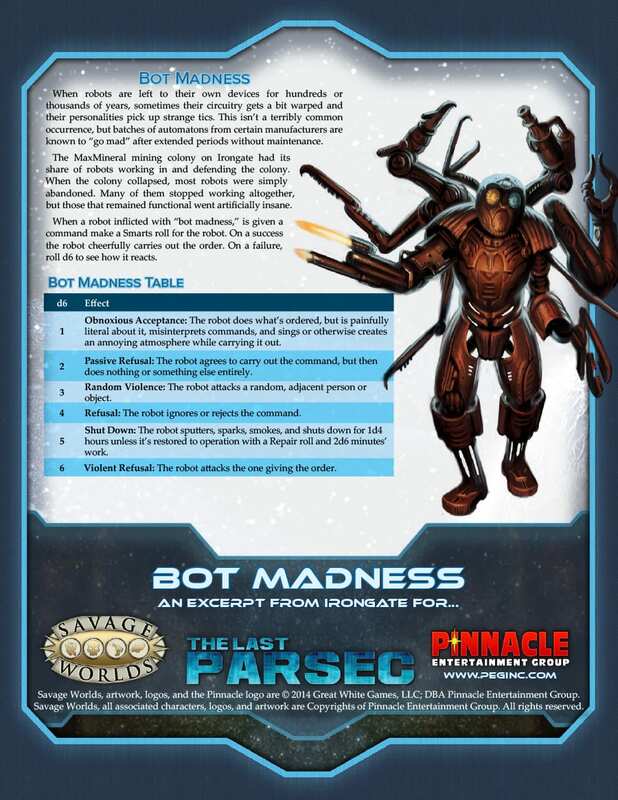 Irongate requires the Savage Worlds core rules, the Science Fiction Companion, and The Last Parsec Primer (available as a free download) or The Last Parsec Core book to play.